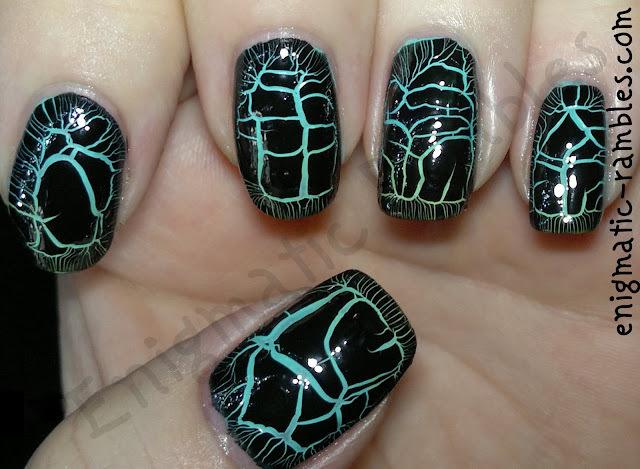 Did you know I have another blog, more for nail fails and tags? See my recent converse post here. I began these nails with a very, very subtle gradient which you can barely see!